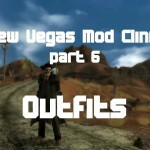 This mod contains a black leather version of the armored duster. 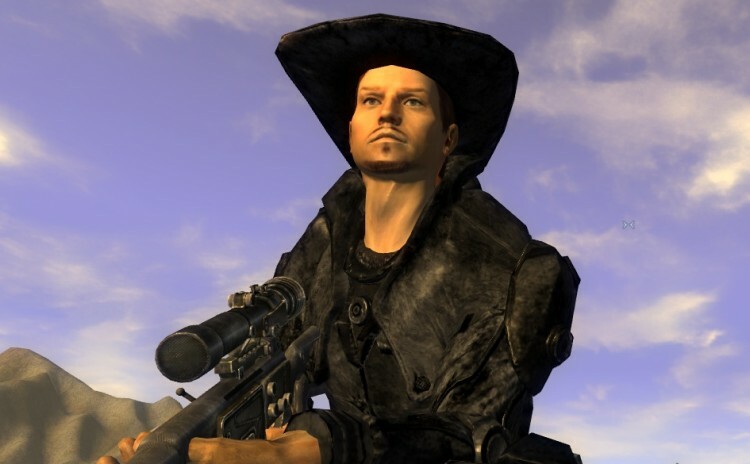 A special duster made from the BoS recon armor and a regulators cowboy duster. Up close there is no disguising the nature of this armor, but at first glance it will pass as a black leather duster. It has the stats of a duster but the DT and weight of recon armor (Medium armor, DT 17). It belonged to a Brotherhood of Steel soldier who chose exile to live the life of a regulator. Rumor is that he retired somewhere north of the Vegas strip and tried his hand as a rancher.